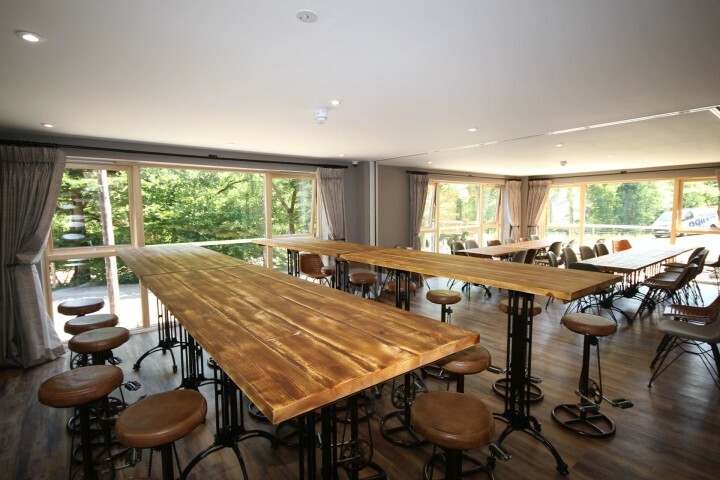 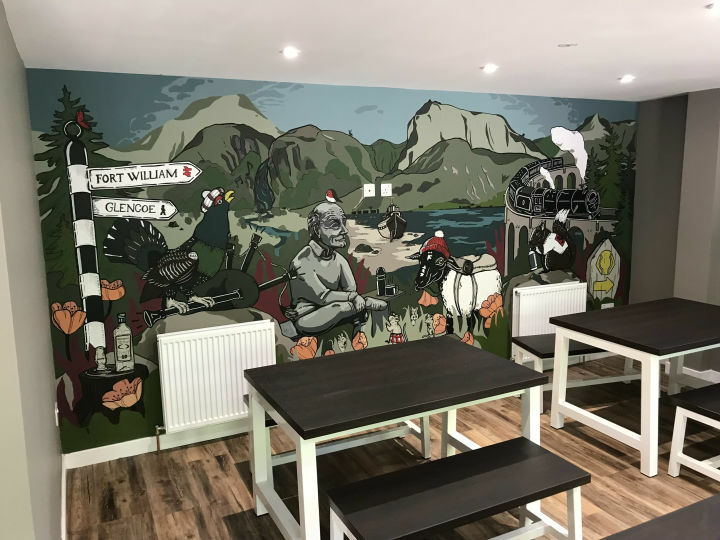 This newly refurbished 5 star hostel. 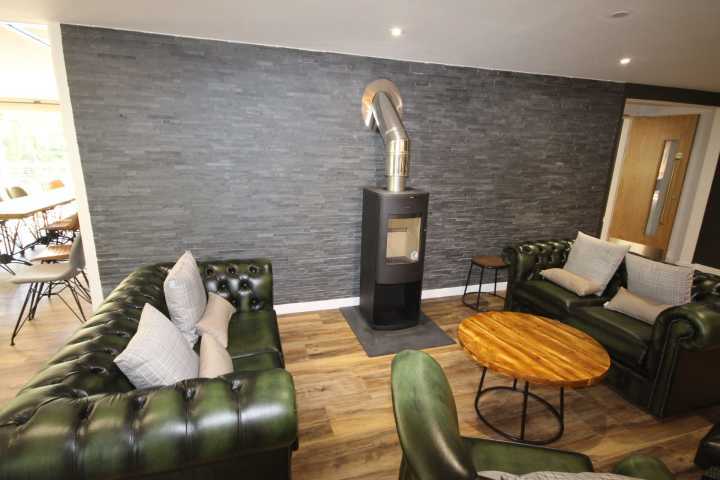 All en suite rooms, open plan with log burning stove. 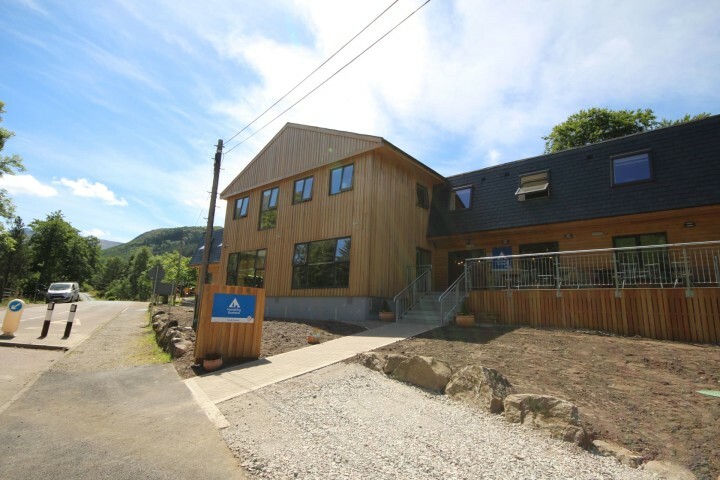 We're pleased to announce that Glen Nevis Youth Hostel has reopened after major refurbishment works, and it's looking better than ever! 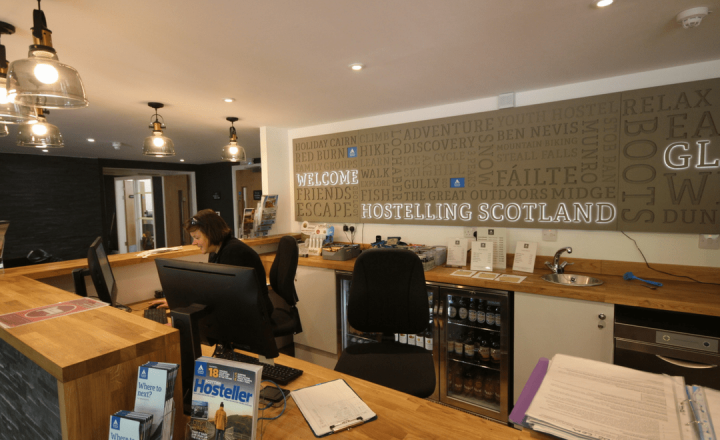 The new-look hostel, just outside Fort William, is located at the foot of the UK's highest mountain Ben Nevis, and is surrounded by spectacular scenery. 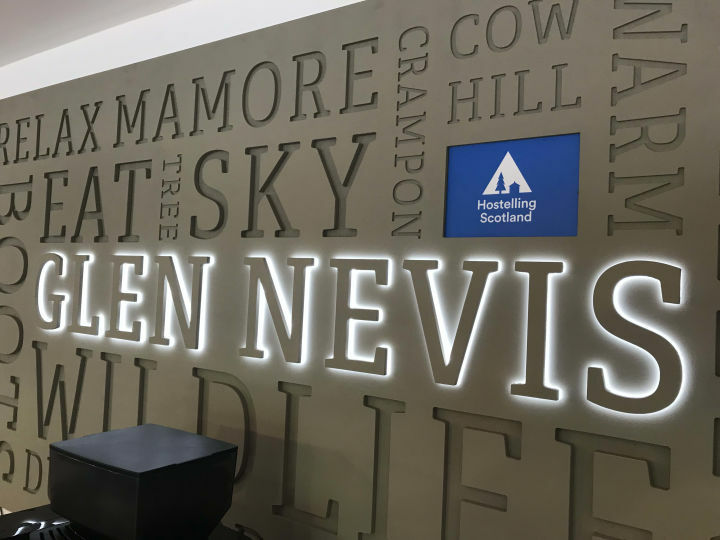 Directly across the road from Glen Nevis is a path that leads you directly up to the mightiest Munro. 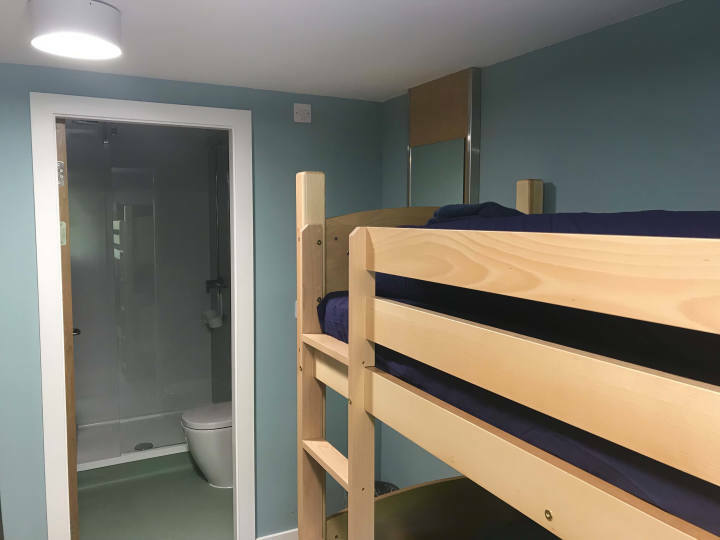 The refurbished hostel offers a wide range of high quality shared accommodation and private en-suite rooms. 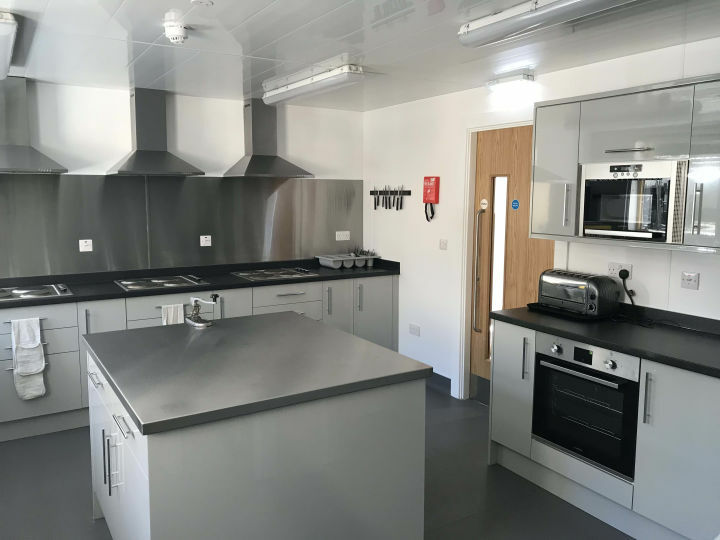 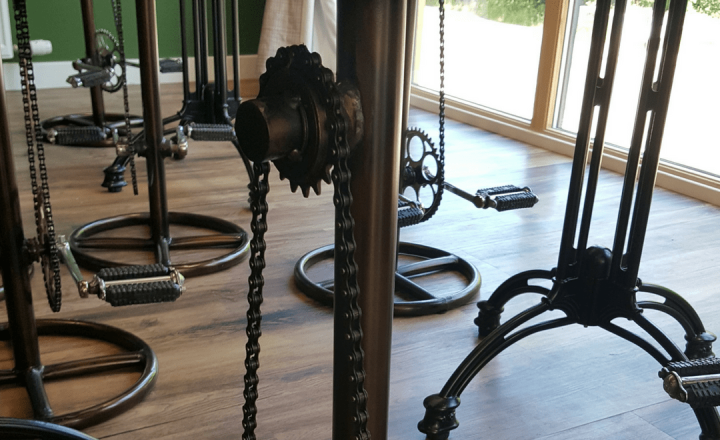 New facilities include a contemporary open-plan living space with a log burning stove for the winter months, a well-equipped self-catering kitchen, drying room, laundry and secure bike storage. 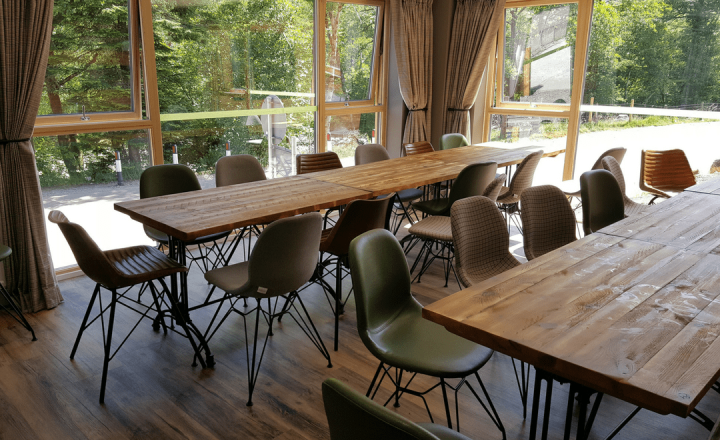 Full catering is available for groups and cooked or continental breakfasts for all guests who prefer to take the hassle out of preparing for a long day on the hills. 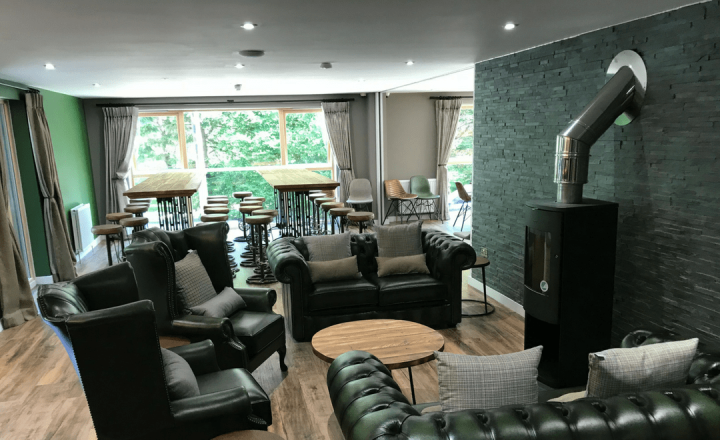 With a great selection of local craft beers and wines on sale, you should still find time to relax outside after a hard day's exploring. 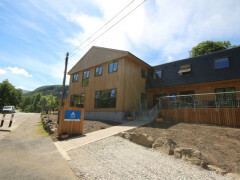 Glen Nevis hostel is perfect for groups, families and individual travellers. 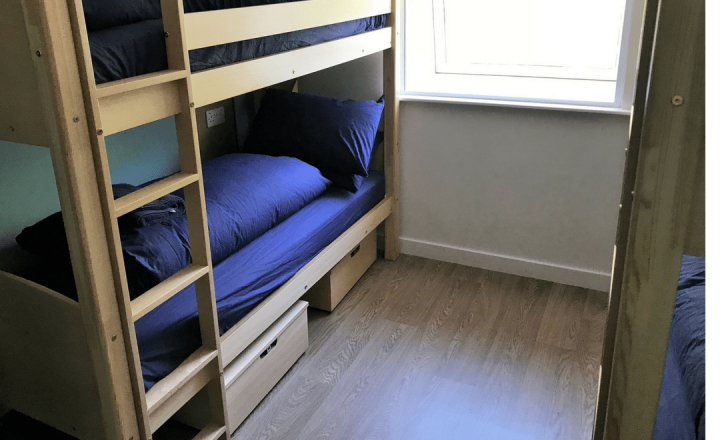 Want to stay? 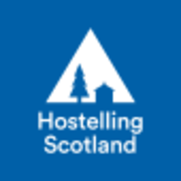 Check availability now!